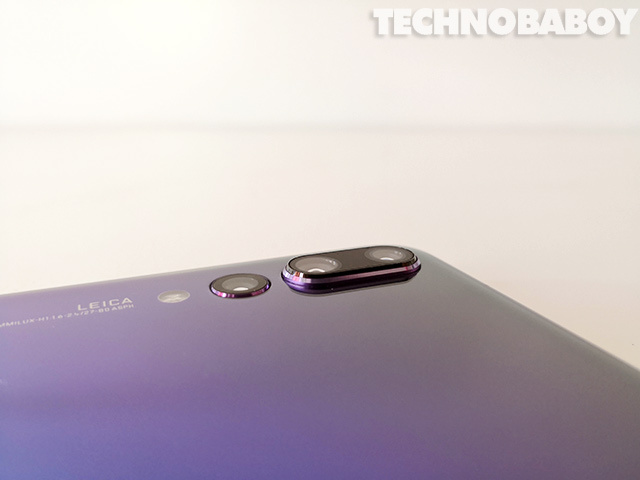 There are just three things you need to know about the Huawei P20 Pro — notched display, triple cameras, and twilight. 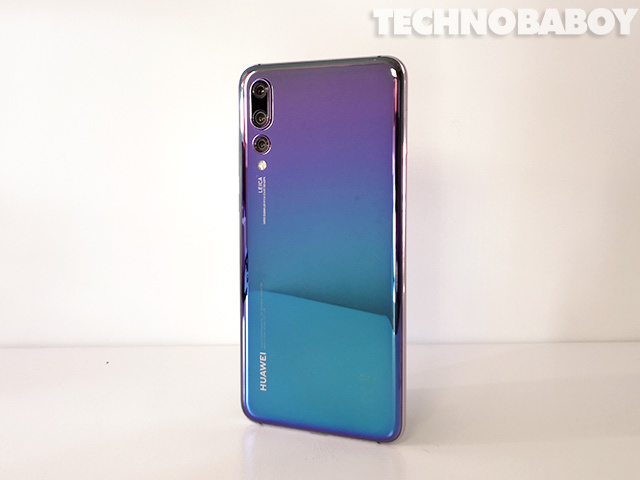 Huawei recently unveiled their latest flagship, the triple-camera touting P20 Pro. The company’s latest and greatest features a 6.1-inch AMOLED notched display, triple Leica cameras, Kirin 970 processor, and 4,000 mAh battery. Huawei sent me a review unit, and I’ve been using it for more than a week. And so far — this one I really, really like. 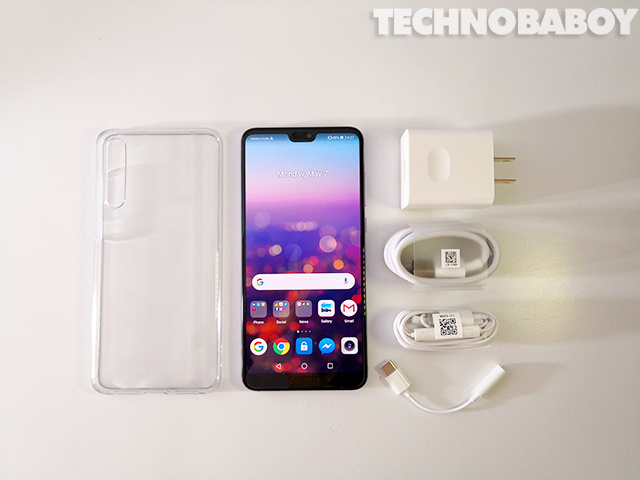 Like most Huawei phones, the P20 Pro comes with a clear jelly case, a pair of earphones, a SIM eject tool, a travel charger, and a USB Type-C cable. The phone also has a pre installed screen protector. Again, I am always grateful every time a smartphone maker includes these extras. It’s one less thing to worry about. 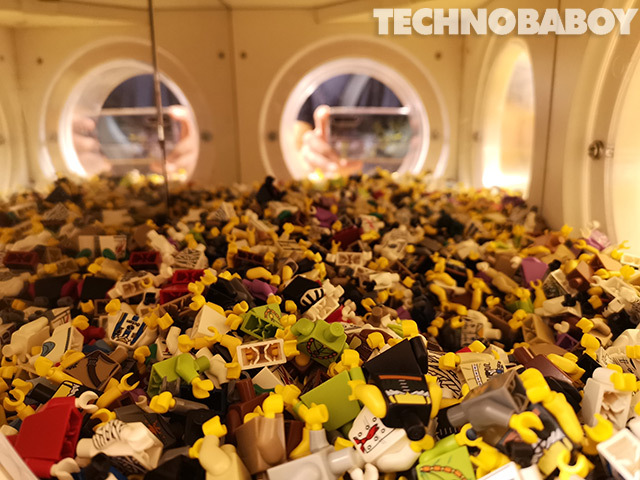 The P20 Pro is a gorgeous device. It has a streamlined design, an 18:9 ratio body, and curved corners. Up front is a pretty standard affair. 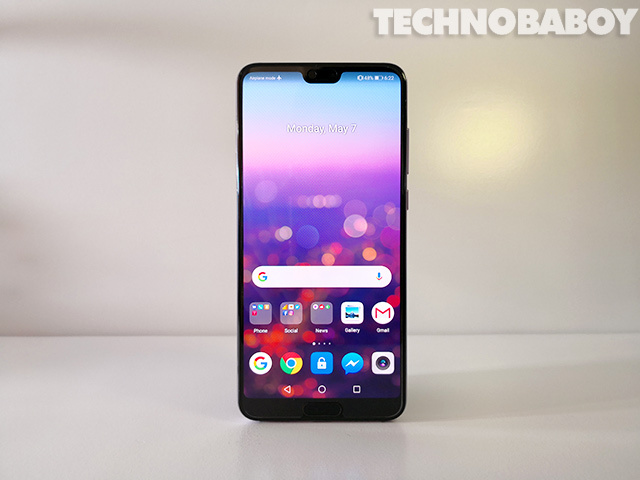 You have your 6.1-inch display with a notch that holds the front camera, some sensors, and the earpiece. Flip it over and you have a different story. The back is glossed with a gorgeous twilight color. It is topped by a glass panel, making it prone to fingerprints. But who cares. The color is beautiful. You also see one of its best feature here, the triple cameras, which we’ll talk about later. It’s unfortunate that there’s a camera bump, but maybe that’s what it will take to cram three sensors in there. 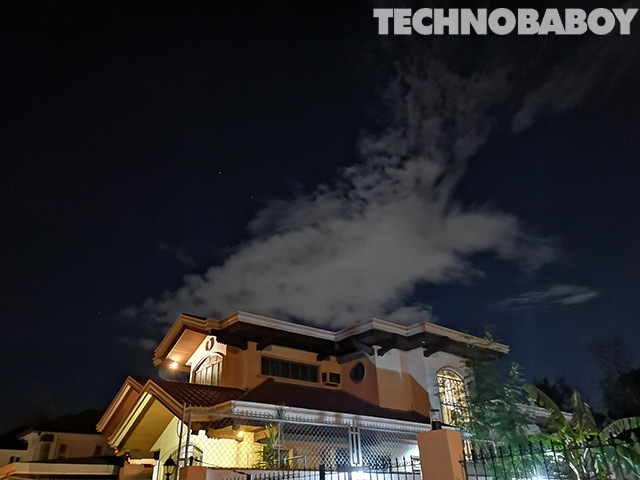 The handset features a triple Leica cameras system, consisting of a primary 40MP RGB sensor, a 20MP monochrome sensor, and an 8MP telephoto sensor. The main camera has a large 1/1.78″ sensor. It also has an f/1.8 aperture lens that can capture 20% more light than smaller sensor found on most competitors. Results so far are impressive. I like what I’m seeing. It also has a super night mode, that allows handheld shooting with little light. Check out the photo below. If you look closely, you can see stars. 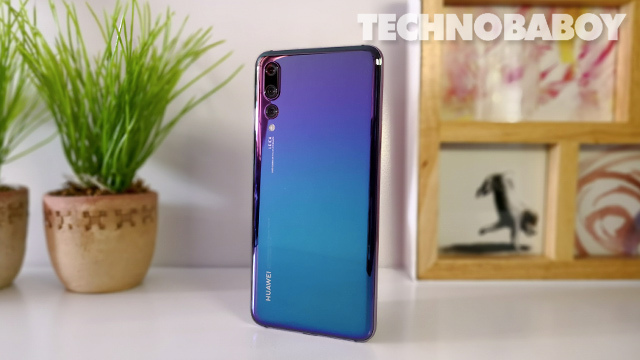 The P20 Pro is powered by an octa-core HiSilicon Kirin 970 processor, paired with a Mali-G72 MP12 graphics chip and 6GB RAM. 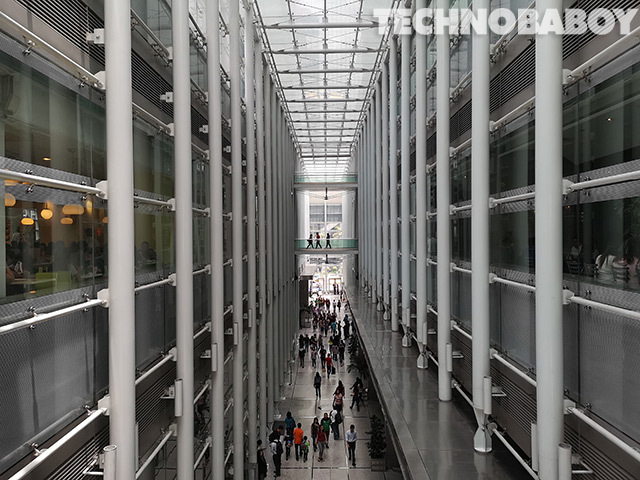 It comes with a neural processing unit or NPU that boosts AI performance as well as the phone’s overall efficiency through machine learning. In AnTuTu Benchmark, the P20 Pro got a score of 206,016 points. Its marks put it at 10th on the benchmark app’s ranking list. 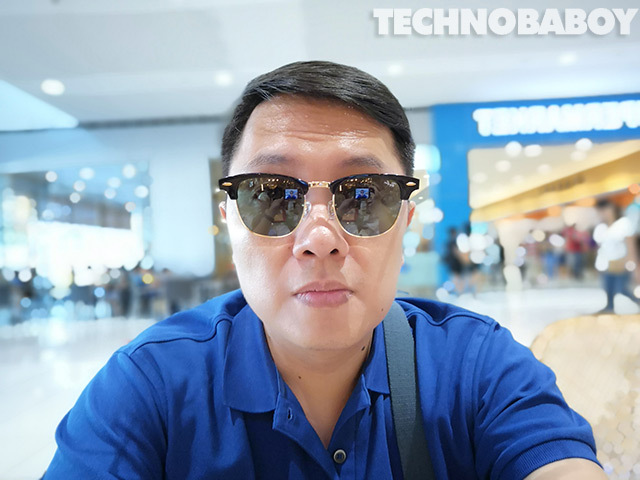 The Huawei P20 Pro made quite an impression on me. I like what I saw, and I have a feeling that this will be the general consensus moving forward. The triple cameras, especially, are quite the achievement, producing crisp photos that I feel could give digital cameras a run for their money. I am excited to delve more, as I continue on with my review. That’s it for my initial impressions. I’ll be posting my full review in the coming days. The Huawei P20 Pro is now available in stores with a suggested retail price of PHP 44,990 (USD 864). You can get it in Twilight, Midnight Blue, or Graphite Black.